Guests book a table for tasty meals here and enjoy the sights of Harborside Event Center. Here, you can discover the recipes and ingredients of the Italian cuisine. 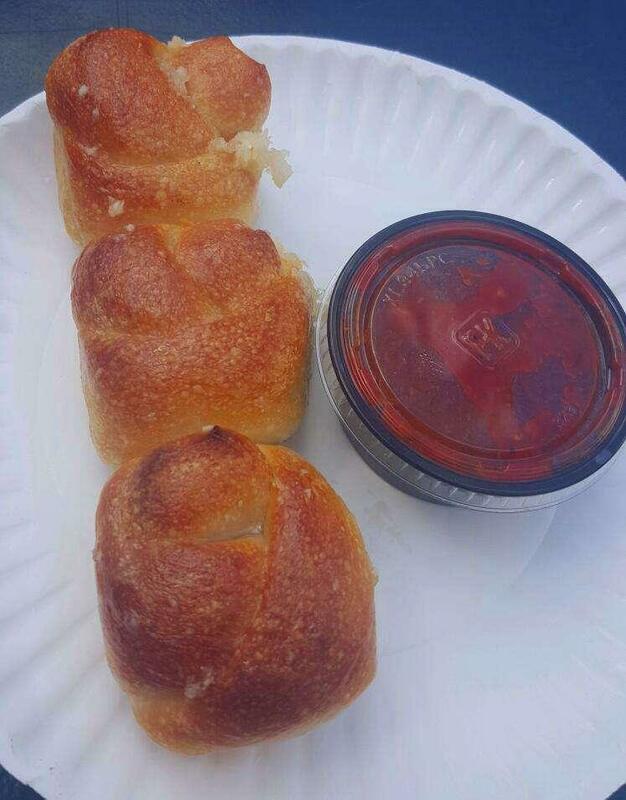 It's worth visiting this restaurant because of mouthwatering Pepperoni, pizza salads and calzones. Come here for good chocolate cannoli, brownies and chocolate cakes if you are hungry. 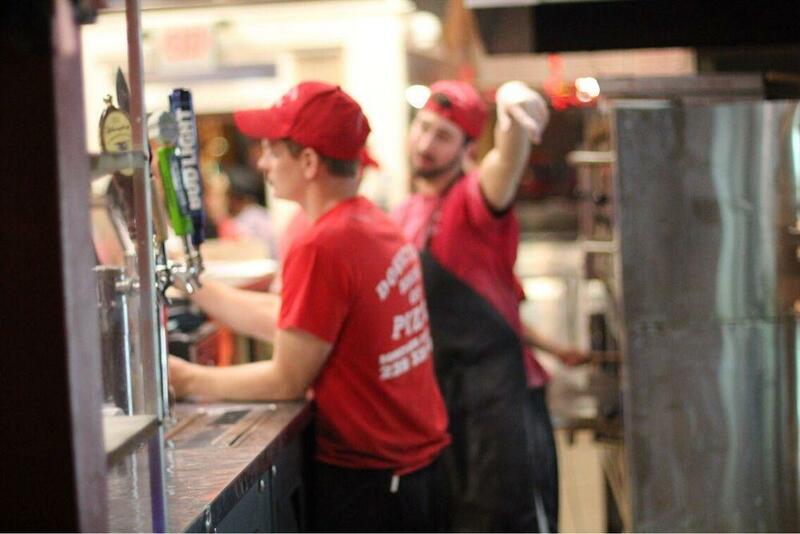 Delicious draft beer, margaritas or wine are among the most popular drinks at Downtown House Of Pizza. Get your meal started with great lemonade. Musicians play live music in the evening. The knowledgeable staff reflects the style and character of this place. Fabulous service is something that visitors highlight in their comments. You will like average prices. A number of clients are loyal to this spot because of the lovely atmosphere. TripAdvisor users rated this restaurant and it earned 4.5. 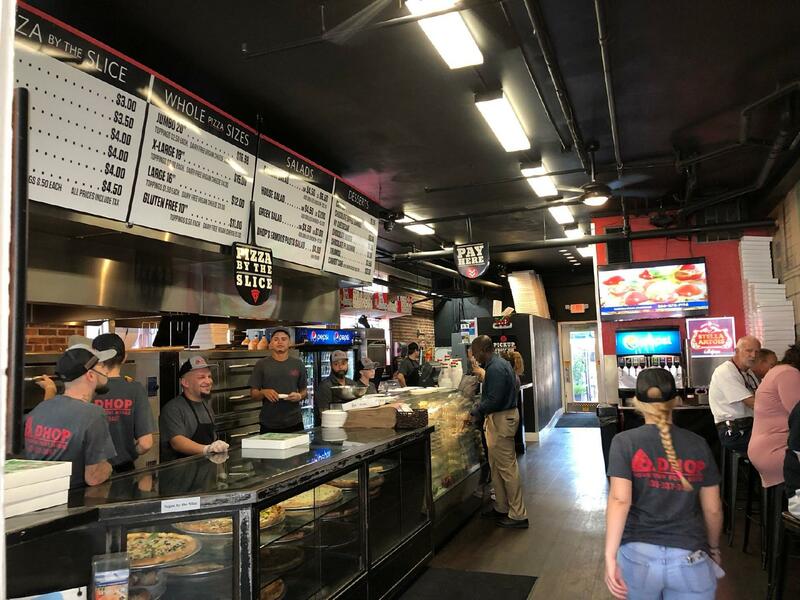 A friend kept suggesting I try a slice of pizza at Downtown House of Pizza. Today I did. I was impressed. The location downtown is a block off the main drag but easy to find. A large seating area plus outside seating. The staff is friendly. The cost is low and the pizza slice is ready fast. If you don't see what you want, just ask. 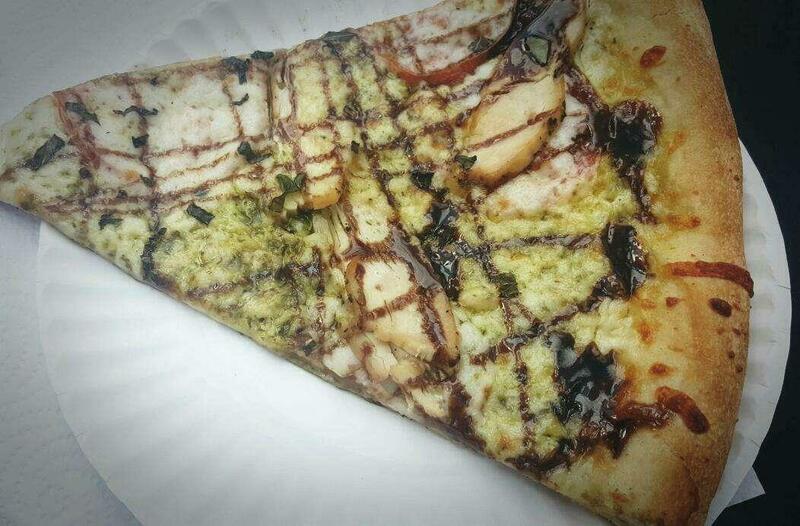 I had bacon chicken ranch slice. It was large. It was excellent. A large section of alcoholic and non-alcoholic beverages. The bathrooms are clean. Parking on city streets or public lots. 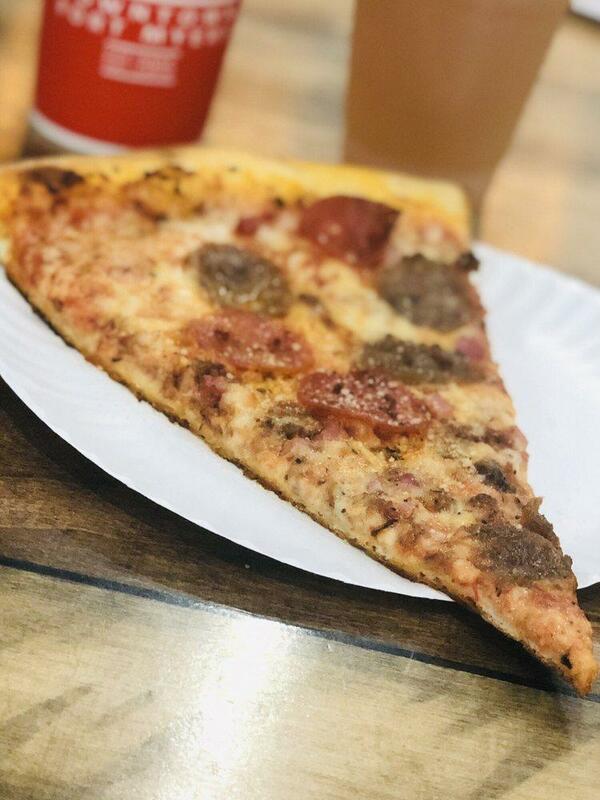 When downtown walking around, find your way to the Downtown House of Pizza. Love their pizza soo good and they deliver which is awesome . My dad was a pizza maker in NY and this pizza lives up to his standards !